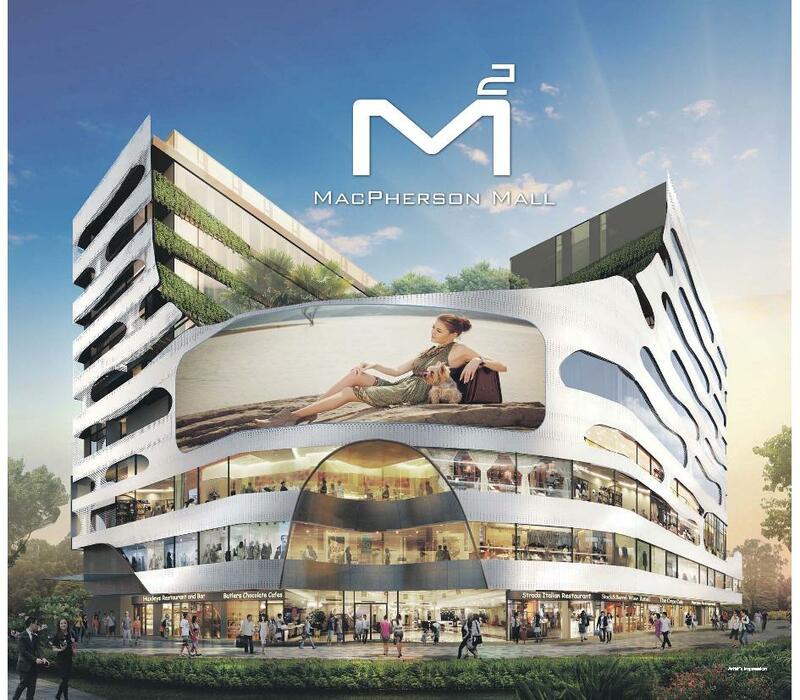 M2 Macpherson Mall is a new lifestyle shopping mall located at the prominent Aljunied/ Macpherson Road junction. 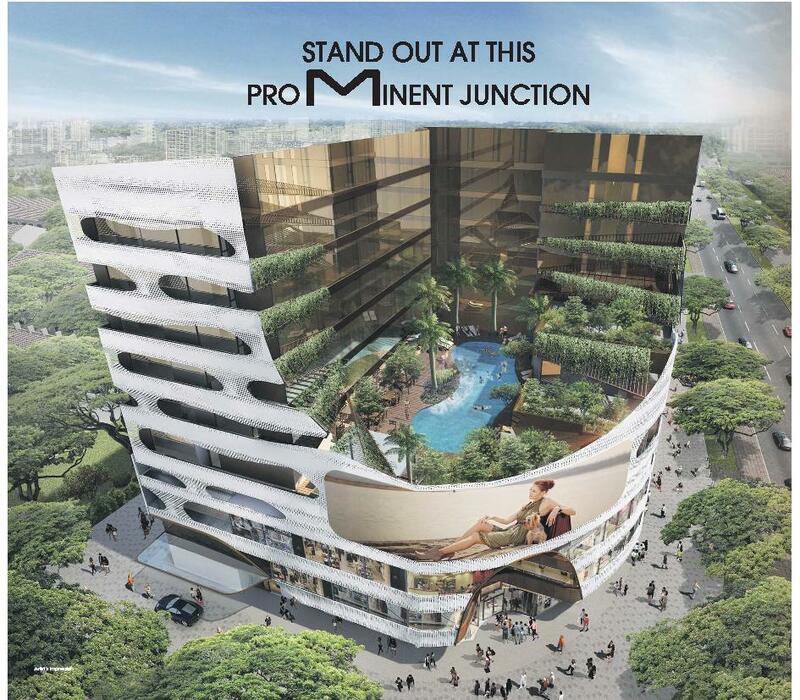 A majestic 9-storey business hotel with approximately 300 rooms managed by an international hotel group will sit atop M2. 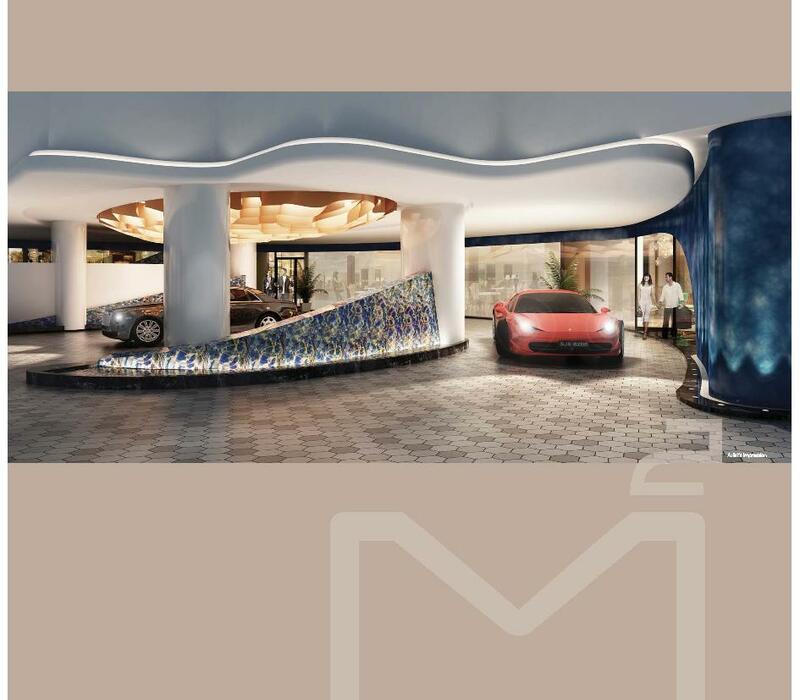 Located strategically at the key junction of Macpherson Road and Upper Aljunied Road, M2 offers unparalleled convenient vehicular and public transport access. 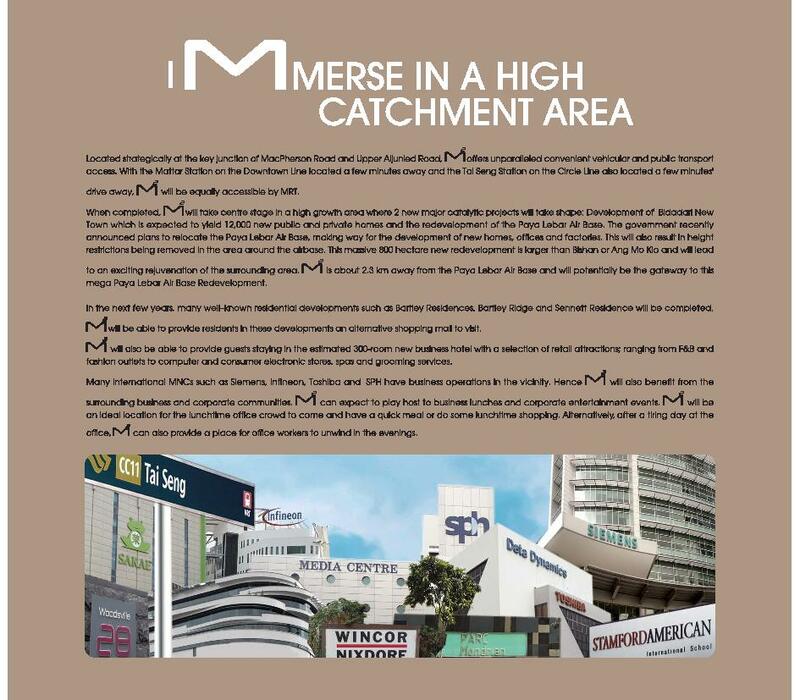 With the Mattar Station on the Downtown line located a few minutes away and the Tai Seng Station on the Circle Line also located a few minutes’ drive away, M2 will be easily accessible by MRT. 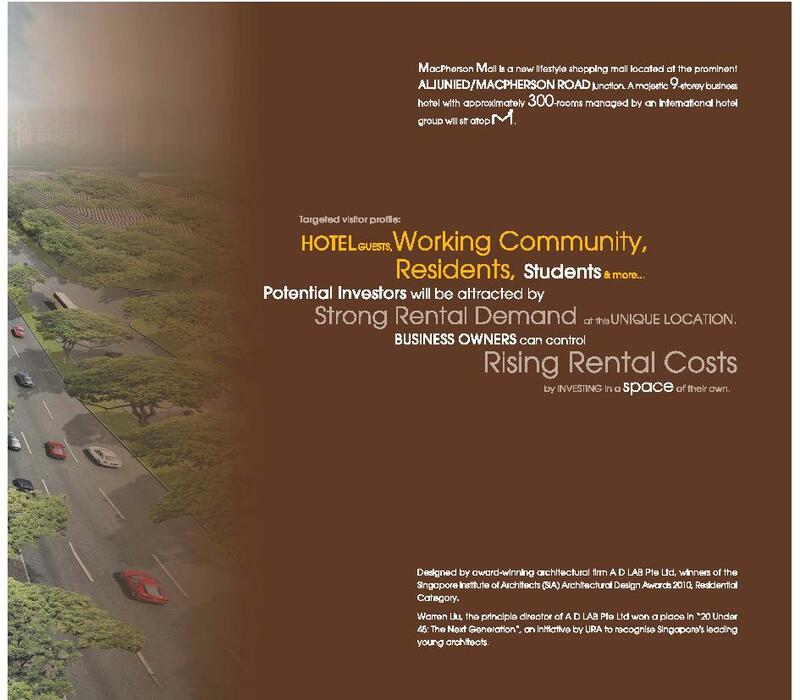 When completed, M2 will take centre stage in a high growth area where 2 new major catalytic projects will take shape: Development of Bidadari New Town which is expected to yield 12,000 new public and private homes and the redevelopment of the Paya Lebar Air Base. The government recently announced plans to relocate the Paya Lebar Air Base, making way for the development of new homes, offices and factories. 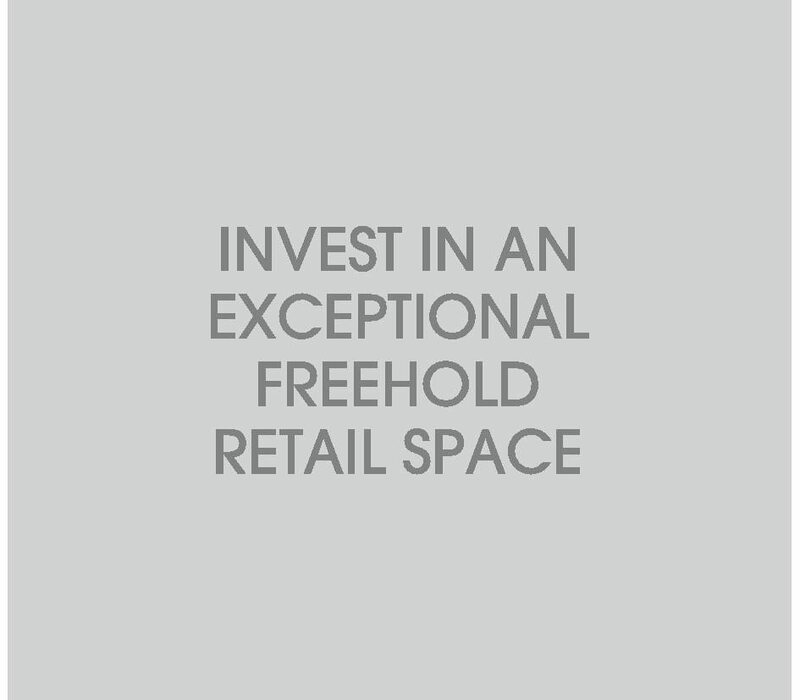 This will also result in height restrictions being removed in the area around the airbase. 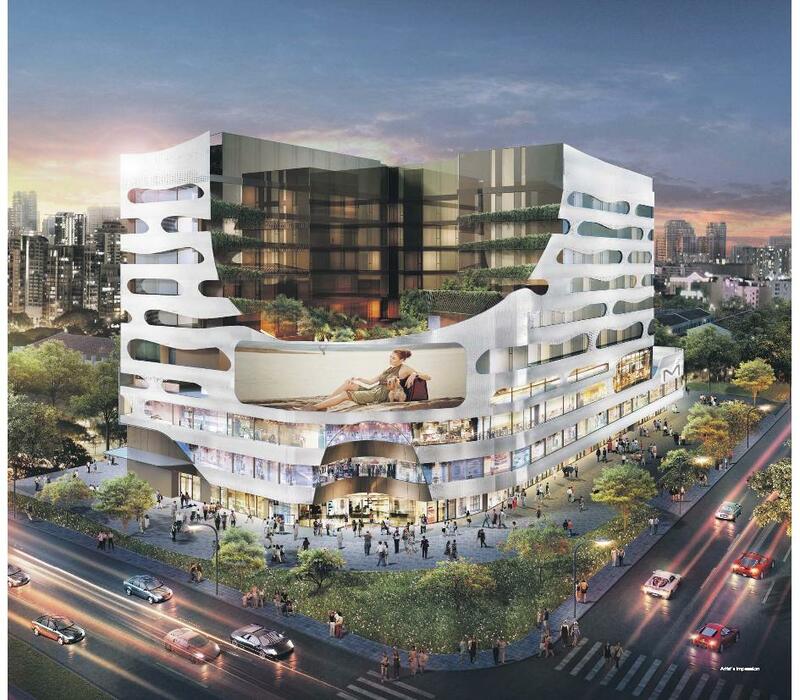 This massive 800 hectare new redevelopment is larger than Bishan or Ang Mo Kio and will be at lead to an exciting rejuvenation of the surrounding area. 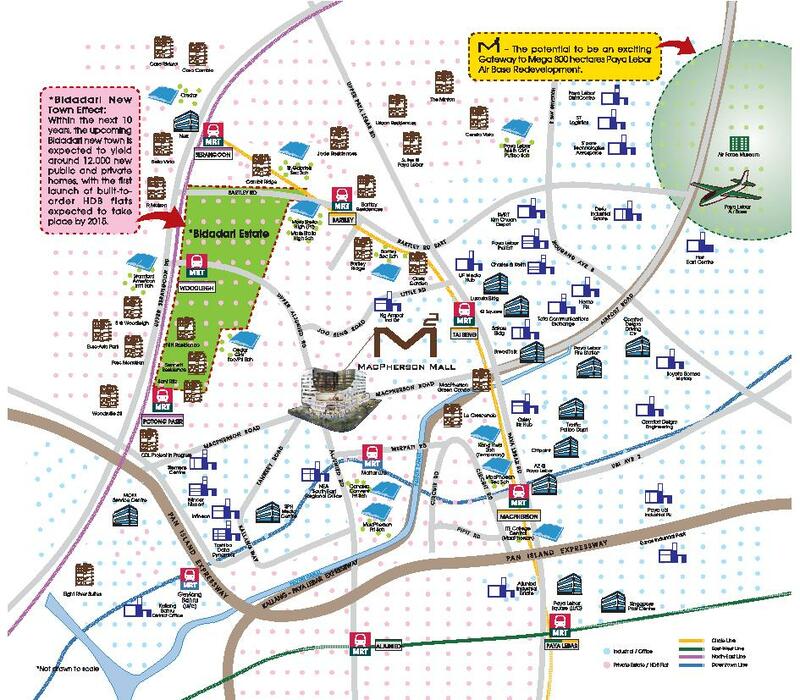 M2 is about 2-3 km away from Paya Lebar Air Base and will potentially be the gateway to the mega Paya Lebar Air Base Redevelopment. 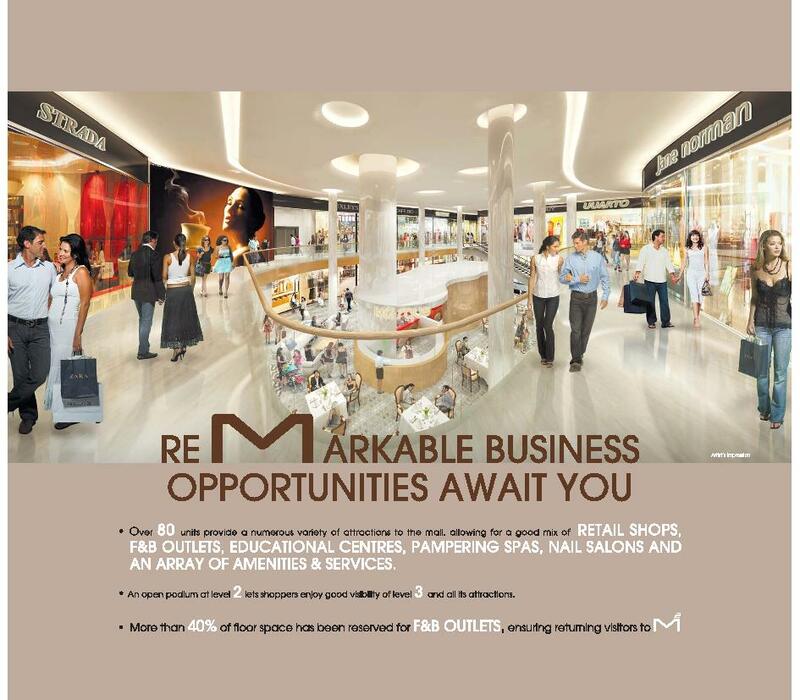 M2 Macpherson Mall is a Freehold Commercial Property located at 401, Macpherson Road, Singapore 368125 in District D13. 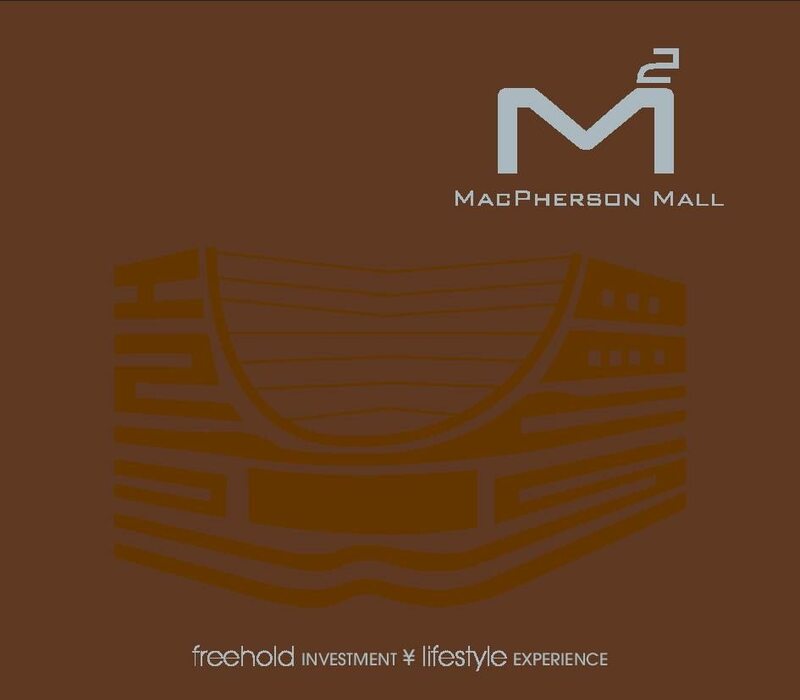 M2 Macpherson Mall is primarily used for M2 Macpherson Mall rental and sale. 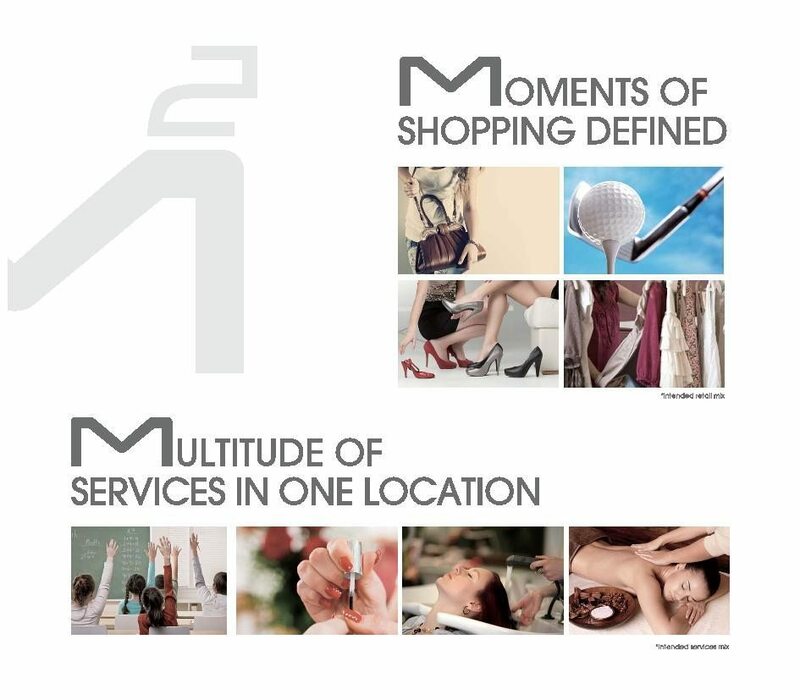 M2 Macpherson Mall is close to CC11 Tai Seng MRT Station. 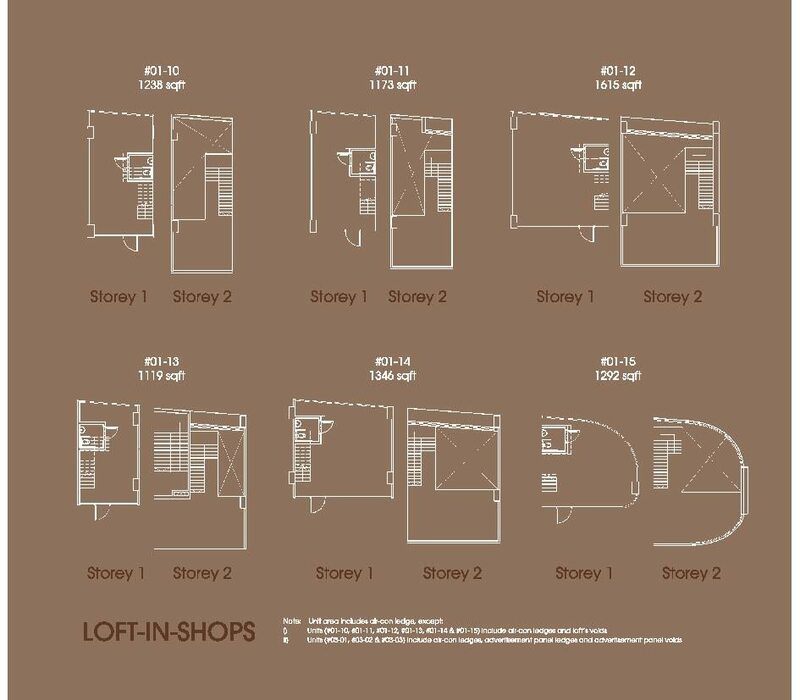 It is near to several bus stops located at Upper Aljunied Road, Aft BLK 4 – 70049, Macpherson Road, Opp Jalan Muhibbah – 70129, Upper Aljunied Road, Opp BLK 4 – 70041 and Aljunied Road, Aljunied Park – 70039. 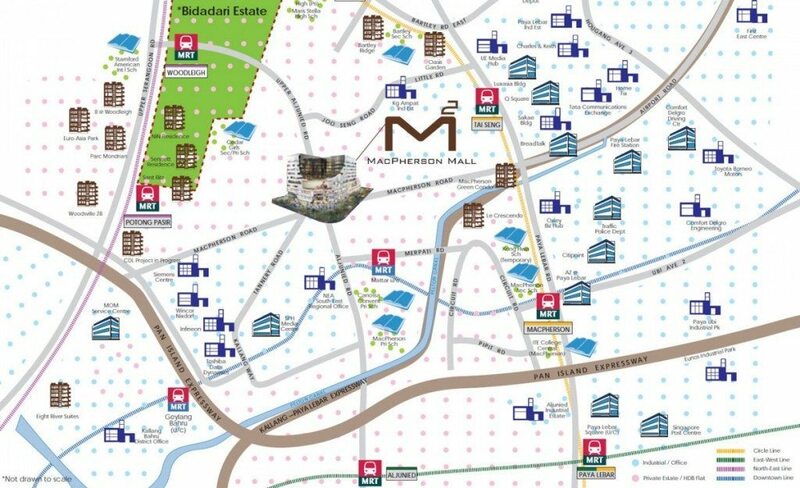 M2 Macpherson Mall is near to several eateries located at nearby buildings such as Shophouses & Coffee Shops along Aljunied Road. 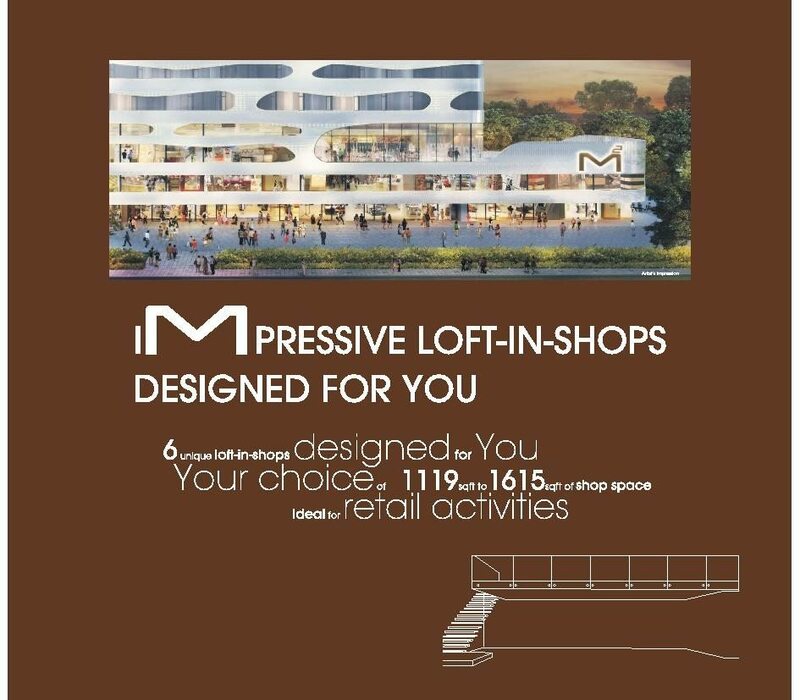 M2 Macpherson Mall is within reasonable distance to Giant Supermarket at Aljunied BLK 118. 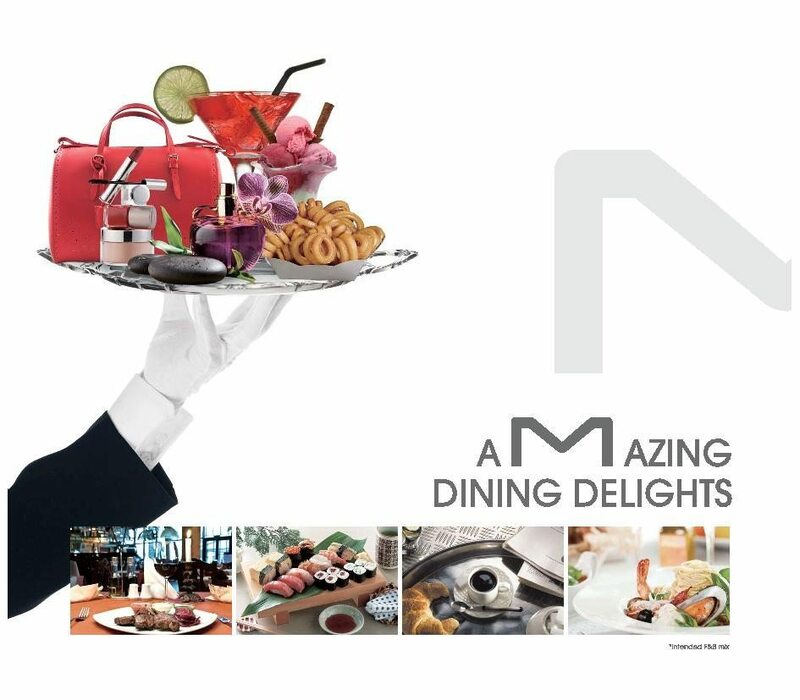 It is also close to Tai Keng Shopping Centre and Pavilion Square for an array of amenities such as grocery and retail shopping, banks and more.